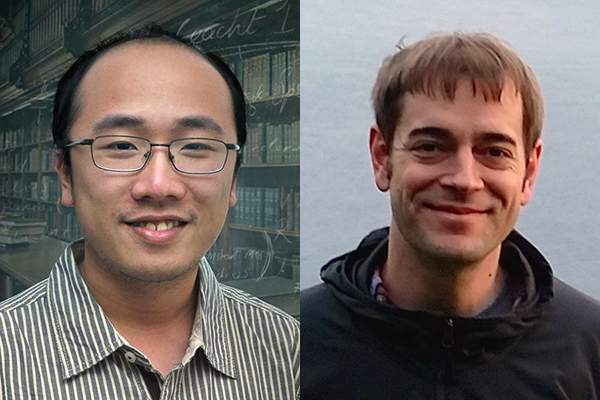 We are happy to announce that Yin Tat Lee (ADSI coPI) and Thomas Rothvoss, ADSI affiliate member, were recently recognized for their contributions to mathematical optimization. Yin Tat won the Tucker Prize, and Thomas won the Fulkerson Prize. More details can be found in the Allen School news post.